Carrin’s treatments caters to everybody in a unique way, customized to suit their specific body and skincare needs. 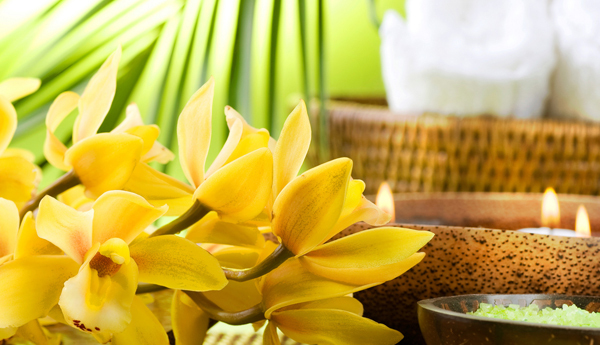 Massage has many remarkable effects on the body other than just relaxation. 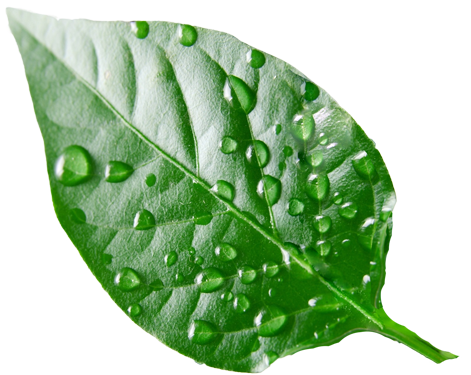 It helps enhances immunity, promotes tissue regeneration, and improves circulation. Skin care regimens combat fine lines, wrinkles, even out skin tone, support and correct skin conditions, and maintain the health and vitality of your skin. 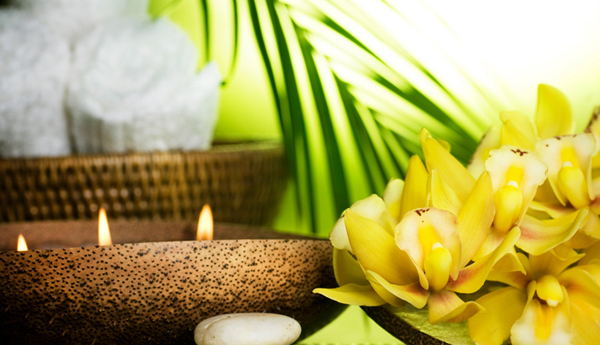 New York State Licensed Massage Therapist and Licensed Esthetician. Carrin has been practicing and perfecting both arts for over 7 years. She specializes in Swedish and therapeutic massage as well as facials and skincare services. Carrin is a graduate of Monroe Community College massage therapy program and received her Associates in Science. Shortly after attaining her degree in massage therapy, Carrin enrolled in The Continental School of Beauty for Esthetics and Skincare broadening her scope of practice. Carrin earned her Bachelors in Nursing in 2017. Carrin feels blessed to have learned and absorbed countless skills that allow her to provide a comprehensive range of services. She believes that relaxation is essential and is perhaps the single more important key to health and well-being. It is the antidote to stress which is known to contribute to the development of disease. She hopes to deliver total relaxation through the power of touch and commits to provide full body wellness for her clients. Give the Gift of Relaxation! Buy a Gift Certificate Today! All appointments are scheduled online and are guaranteed with a credit card. Depending on our booking schedule, late appointments may not receive the full session time allotted for the treatment service booked. 24 hour cancellation notice is required for any scheduled appointments including gift certificate sessions. Failure to comply with this policy necessitates the assessment of fees. There is no fee for appointments cancelled 24 hours prior to your scheduled appointment. Any appointments cancelled the day of service are charged at 50% of the cost of the service. Clients are liable for missed / no shows appointments and are charged 100% of the service fee. Site built and hosted by RCE. We can assist you in all your web needs.